A no-good thief takes on a job with a huge payout that he can’t possibly resist! Steven Train is a thief who knows a thing or two about how to handle a firearm. One day he’s approached by another crook named John Rainier to go on a manhunt. Train is wary at first, but when Rainier tells him there’s a huge payout, he decides to take on the job. Rainier works for Patrick Comstock, a rich rancher looking for an honest man to go on a dangerous mission in hopes of finding his long lost friend. Comstock’s friend disappeared after losing all his earnings in oil stock investments that went bad. However, as luck would have it, one of the oil stocks bounced back and is now worth $50,000! Comstock needs Train to find his long lost friend and give him his earnings. 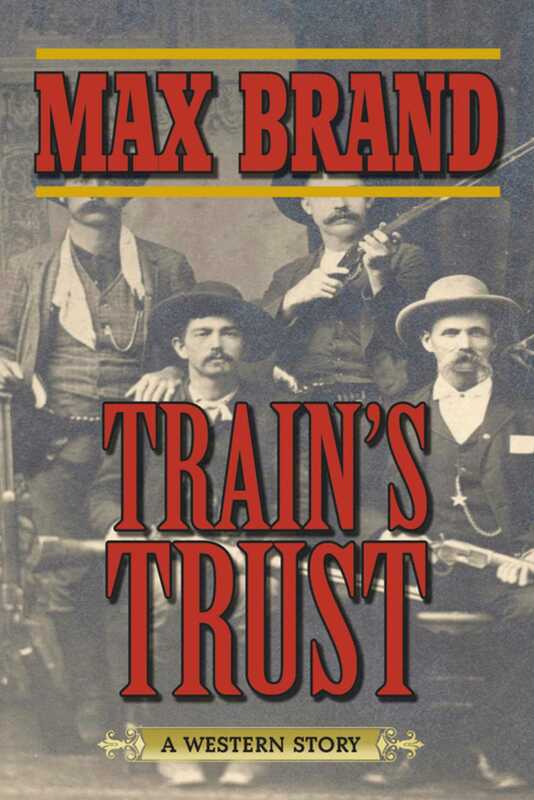 Train takes on the job with the intent of stealing the cash and splitting it with the no-good Rainier, but a snooping detective investigating a number of older crimes Train committed could ruin their best-laid plans. And to top it off, Train has an odd change of heart and decides that if Comstock enlists his help, he will double-cross Rainier and will instead faithfully carry out his mission to find the missing person and return to him his money.